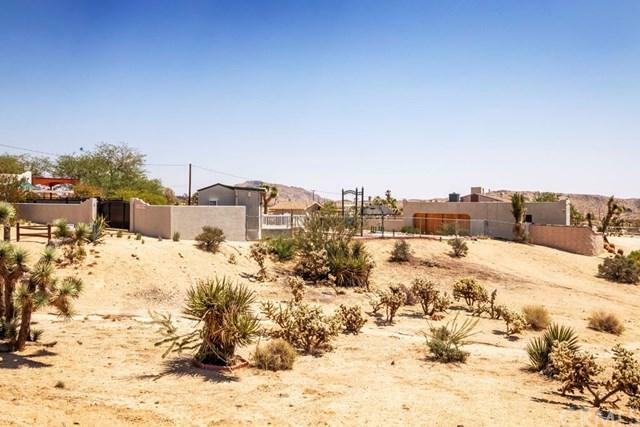 5829 Linda Lee Drive, Yucca Valley, CA 92284 (#300967172) :: Ascent Real Estate, Inc. This incredible property is not for everyone. If you are an artist this is the place! If you are a musician then this is what you need. 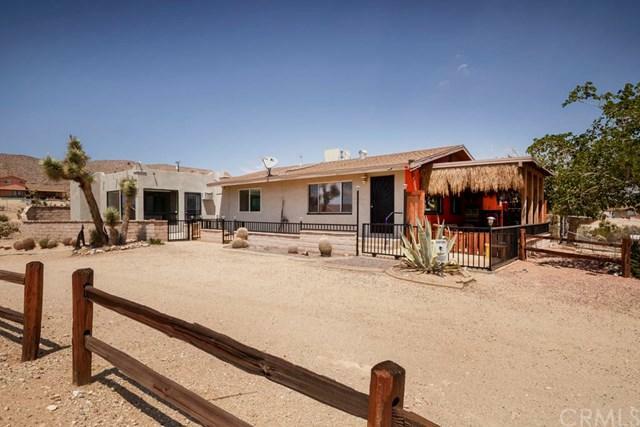 If you want horses or have lots of toys or maybe you just want to sit quietly & enjoy the beautiful panoramic views of the desert & the entire valley's of Joshua Tree & Yucca Valley. Then you must see this home. When you drive in to the property you are greeted by the sound of a water fall. The electronic security gate opens & you see this amazing place surrounded by wall This incredible property is not for everyone. If you are an artist this is the place! If you are a musician then this is what you need. If you want horses or have lots of toys or maybe you just want to sit quietly & enjoy the beautiful panoramic views of the desert & the entire valley's of Joshua Tree & Yucca Valley. Then you must see this home. When you drive in to the property you are greeted by the sound of a water fall. The electronic security gate opens & you see this amazing place surrounded by walls and fencing. The main house has two bedrooms & an attached office to the master suite. This master bedroom is a place you may never want to leave because of the sweeping views of the South mountains of the Joshua National Park. The master bath has a huge walk-in shower that has a gorgeous tile enclosure. The kitchen has granite counters & backsplash. Stove, refrigerator & dishwasher included. A huge walk-in pantry & an enclosed patio for maybe a pool table? The patio on the East side is perfect to watch those sunrises with you morning coffee! There is a separate studio that has been transformed in to the sellers music room w/a bath. Separate building for the laundry is approx.12x12. 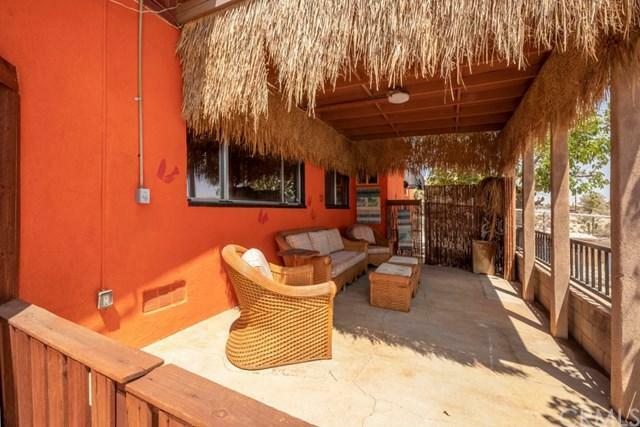 My favorite is the detached furnished casita. Huge dbl.garage w/roll up door on one side & dbl.sliding drs. on the other side. Covered spa area wired, dog run, tack rm.,15x20glass enclosed green house w/lights, cooler, water & 3000 Honda generator. Barbeque area w/wine frig.& much more!! Listing provided courtesy of The Glen Realty. Listing information © 2019 San Diego MLS, Inc.